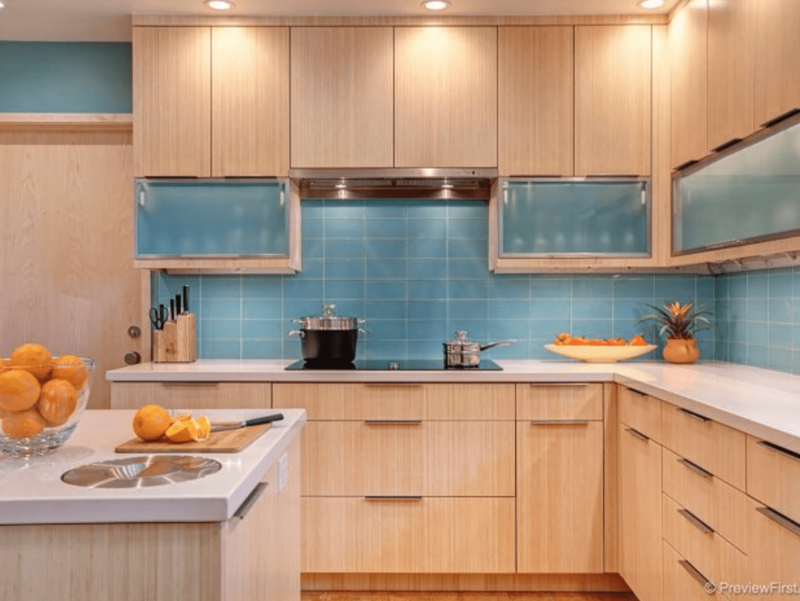 Laguna bamboo provides design planning for new construction and renovations. From start to finish we work with you to develop drawings and renderings to help visualize your project, and we specialize in architect and contractor coordination. Furthermore, we offer installation supervision wherever our services are requested. On the job, full scale mockups give you another chance to identify and last minute design changes. We are confident that anybody considering using bamboo in their space will thoroughly enjoy the process, and working together with Laguna Bamboo every step of the way. 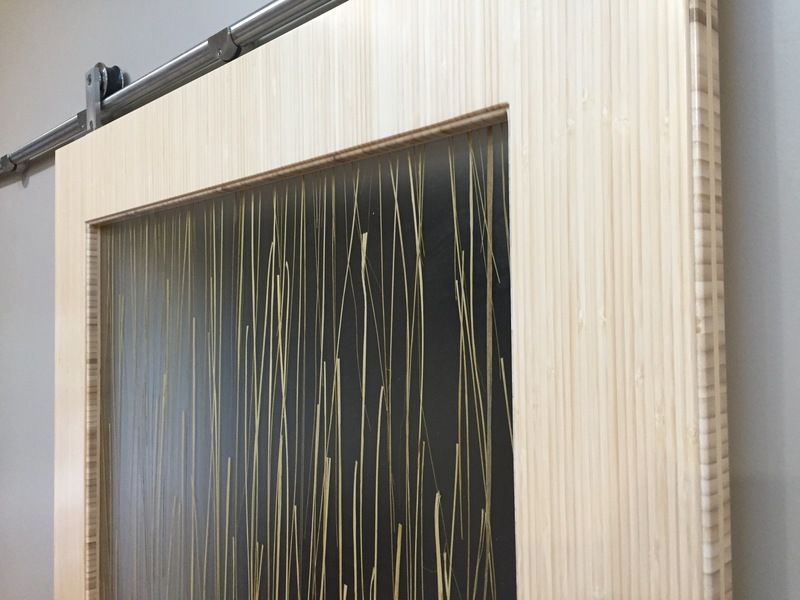 Laguna Bamboo provides custom designs using Plyboo, some of the most expressive and durable material on the market yet. Furthermore, a polyurethane finish is used to bring out the richness of the end grain bamboo and for longevity. After our initial phone calls, design space planning begins. We develop your ideas in state of the art CAD software after taking measurements, and deliver drawings to start bringing your ideas to life. We maintain the highest standards of quality by keeping all processes in house. You can come by our Costa Mesa showroom any time to see how things are moving and learn a little more about how we do what we do. 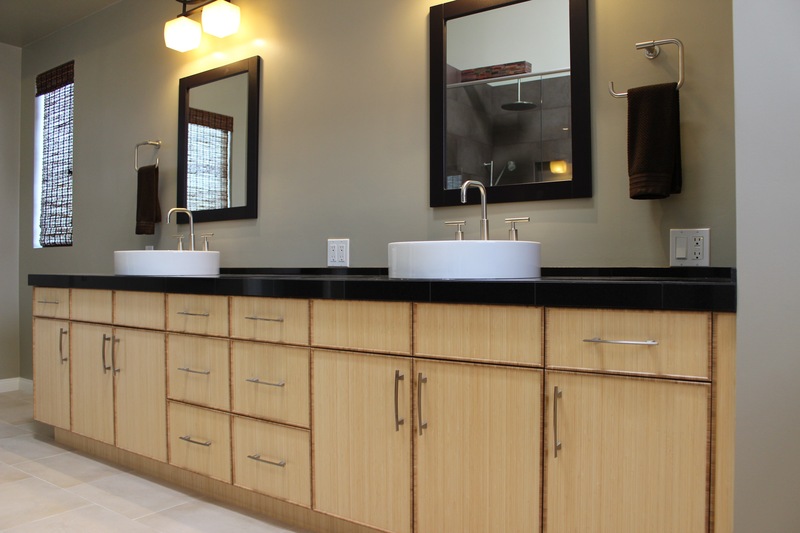 Richard specializes in design planning for unique spaces, with almost 30 years of experience as a general contractor. As a result, he delivers on time and on budget. Especially relevant is his attention to detail and deep understanding of each individual clients needs and wants, while staying on budget.